Kingston Arms is on your left. 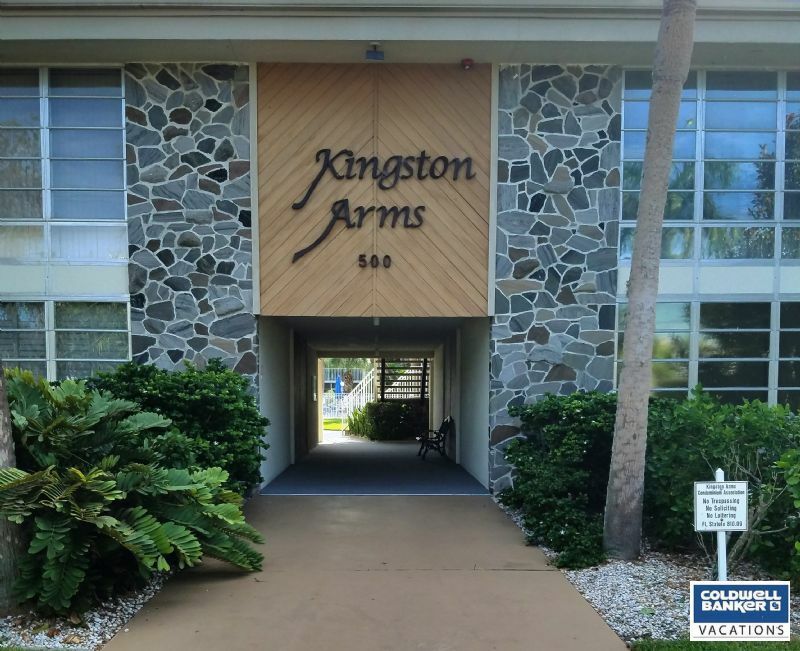 Come take in all Sarasota has to offer in this convenient 1bd/1ba located off of exclusive St. Armands Circle. St. Armands Circle is an international shopping and dining destination. Want to cool off, lounge by the pool or walk to 2 blocks to the luxurious Lido Beach with crystal white sand and the rejuvenating waters of the Gulf of Mexico. Envisioning yourself having a vacation like no other in this tropical paradise with all that Florida has to offer at your fingertips. 7 day minimum. Unit not available Jan, Feb and March.